Photo series part two of Michel Montecrossa, Mirakali, Diana Antara together with the Mira Sound Germany Crew and Steffen Schenk with his Radio Fips Crew having a great live concert hour of true Welcome Culture on 24th May 2016 in Göppingen, Germany! Thanks to all of you from all of us! 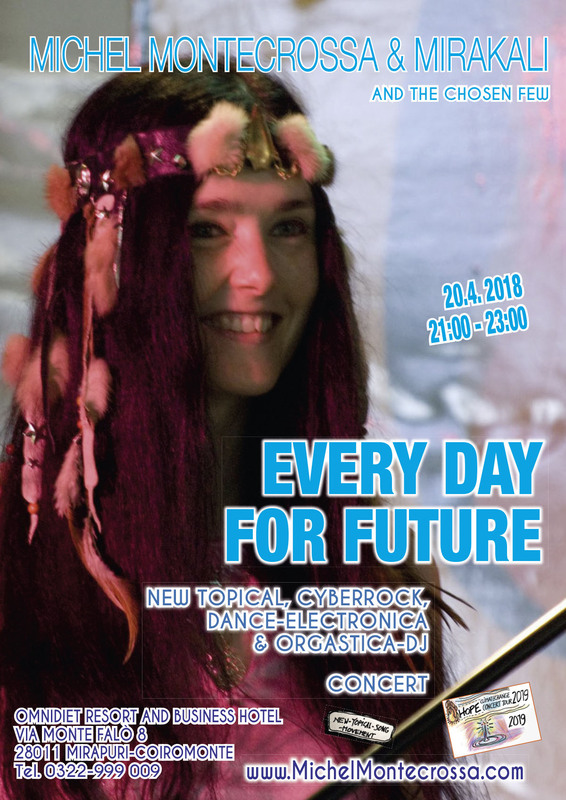 Fotoserie Teil 2 von Michel Montecrossa, Mirakali, Diana Antara gemeinsam mit der Mira Sound Germany Crew und Steffen Schenk mit seiner Radio Fips Crew beim Erleben einer tollen Live-Konzertstunde echter Willkommens Kultur am 24. Mai 2016 in Göppingen! Danke an euch alle von uns allen! 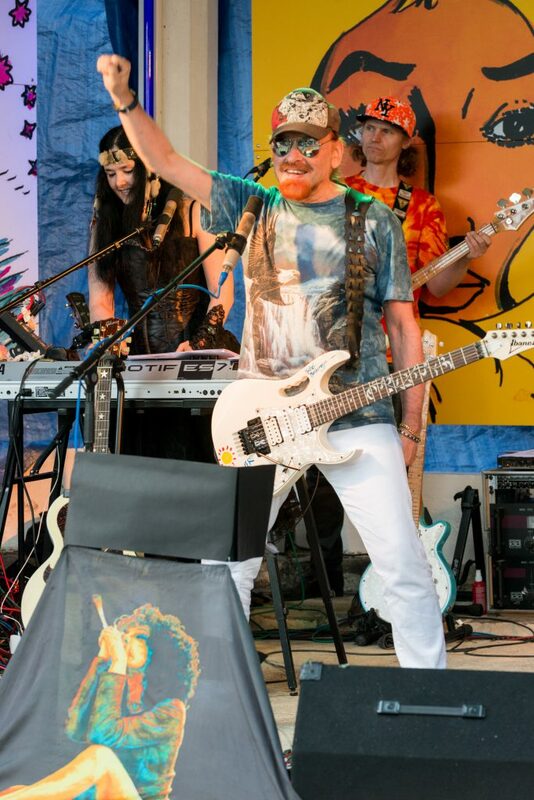 Photo series part one of Michel Montecrossa, Mirakali, Diana Antara together with the Mira Sound Germany Crew and Steffen Schenk with his Radio Fips Crew having a great live concert hour of true Welcome Culture on 24th May 2016 in Göppingen, Germany! Thanks to all of you from all of us! Fotoserie Teil 1 von Michel Montecrossa, Mirakali, Diana Antara gemeinsam mit der Mira Sound Germany Crew und Steffen Schenk mit seiner Radio Fips Crew beim Erleben einer tollen Live-Konzertstunde echter Willkommens Kultur am 24. Mai 2016 in Göppingen! Danke an euch alle von uns allen! 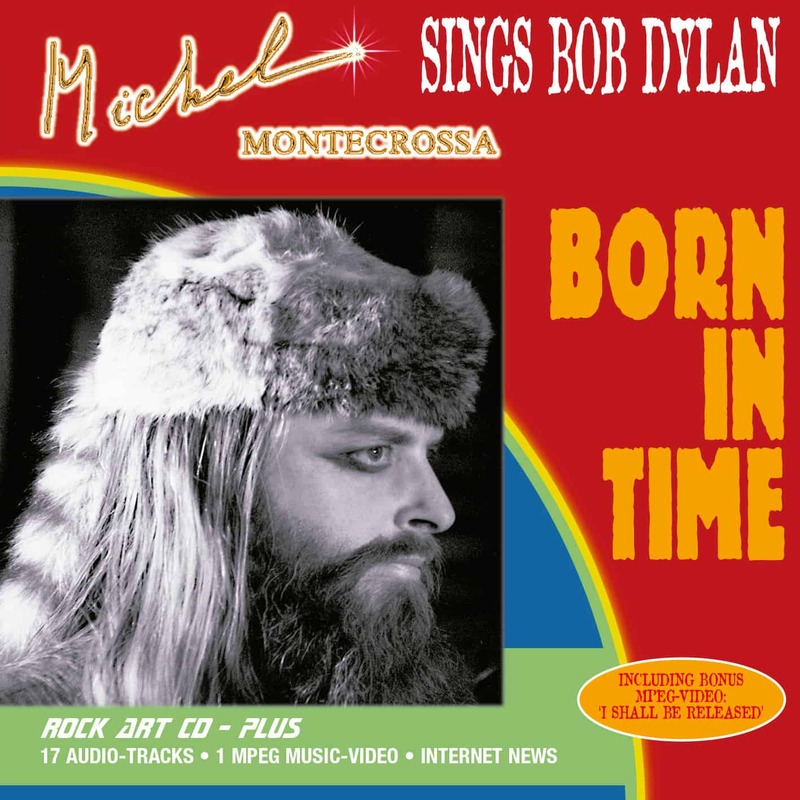 ‘Born In Time’ the second Michel Montecrossa sings Bob Dylan production includes 17 soundtracks and one Music-Video. ‘Born In Time’ covers an impressive multitude of Bob Dylan songs. 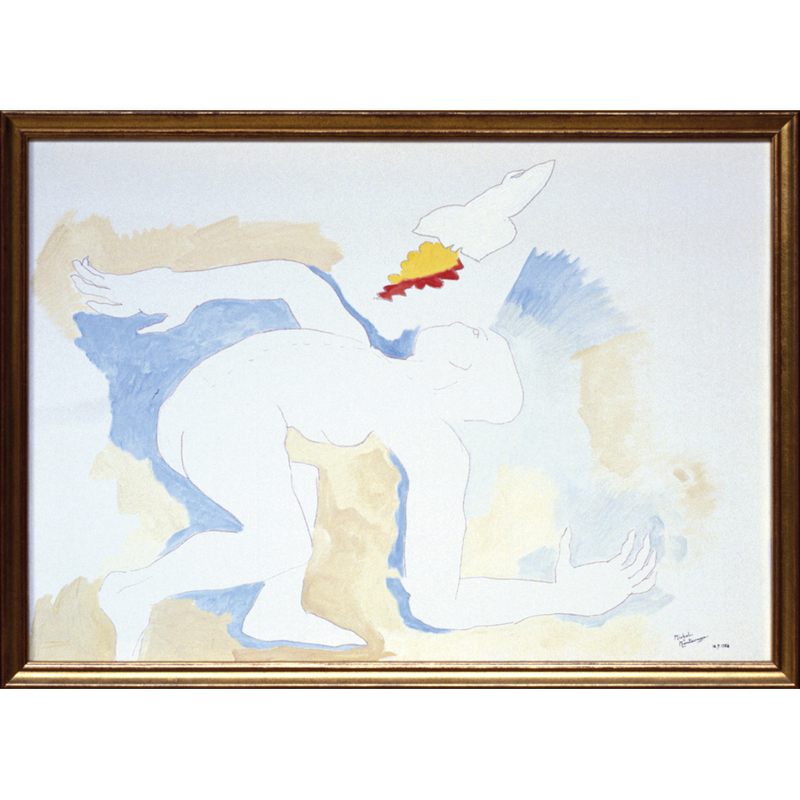 They are performed by Michel Montecrossa with power, dedication, feeling and a stunning variety of musical expressiveness. 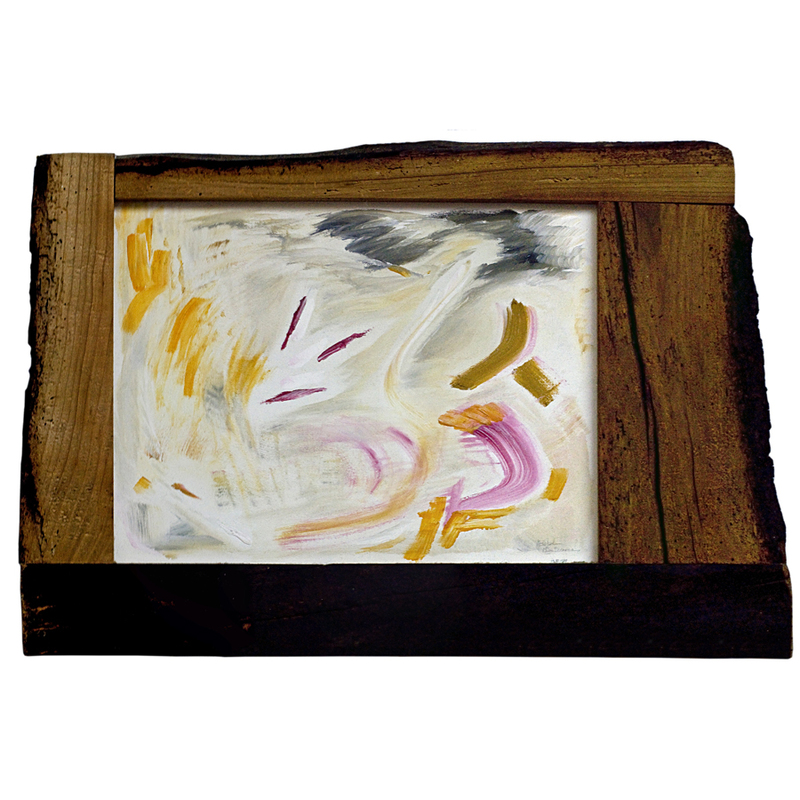 New Style Rocker Michel Montecrossa presents Rock-Ballad, Hard-Rock, Futuristic Rock, Pure Folk, Joy Rock and Poetic Crossover. 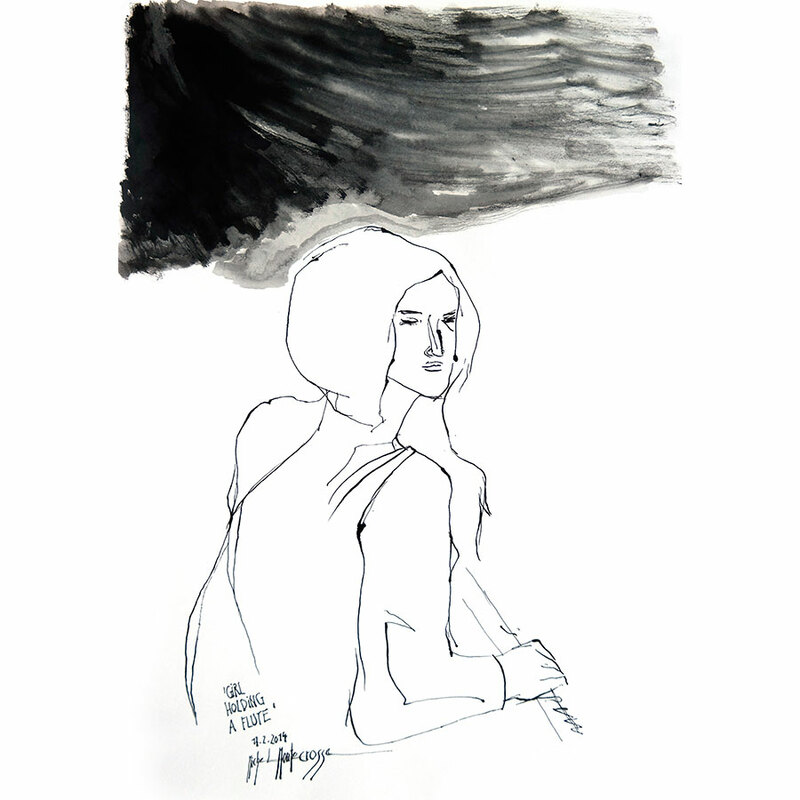 Poetic Crossover in the songs ‘Dark Eyes’ and ‘Man In The Long Black Coat’.